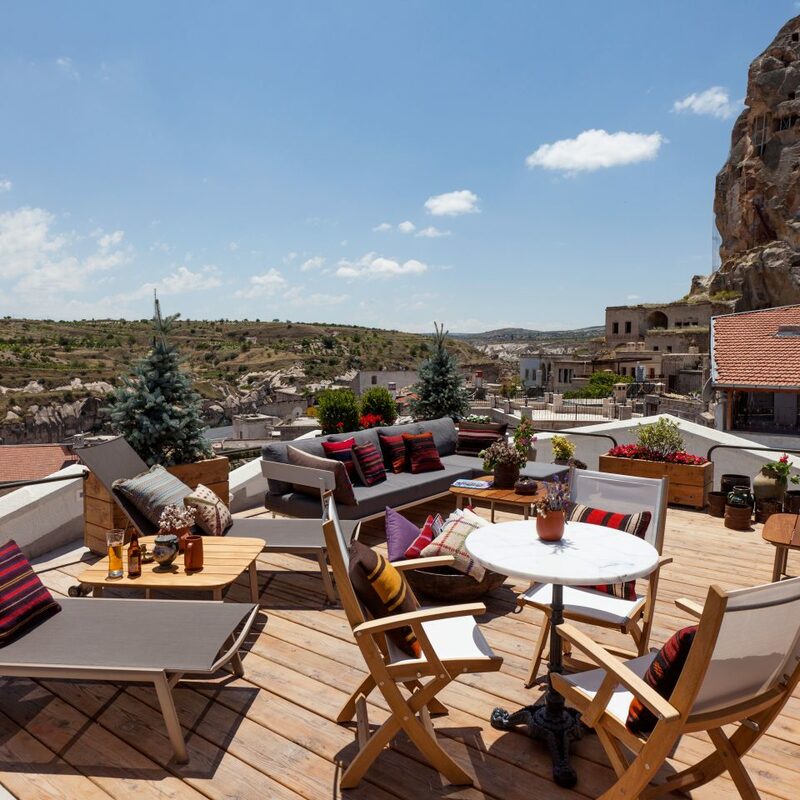 In keeping with the aesthetic of the House Hotel brand (a small chain of designer digs throughout Istanbul), this brand new property features its recognizable sleek urban look, albeit in a characterful Cappadocian village full of cave dwellings. 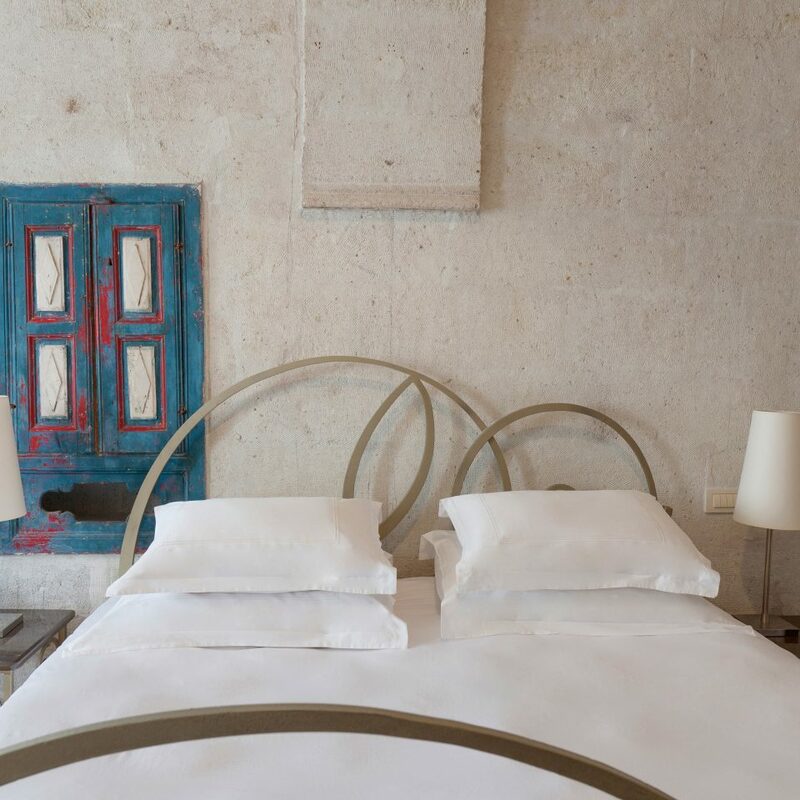 The contemporary clean lines offset the hotel’s quirky room layouts, which are typical of old Cappadocian houses. 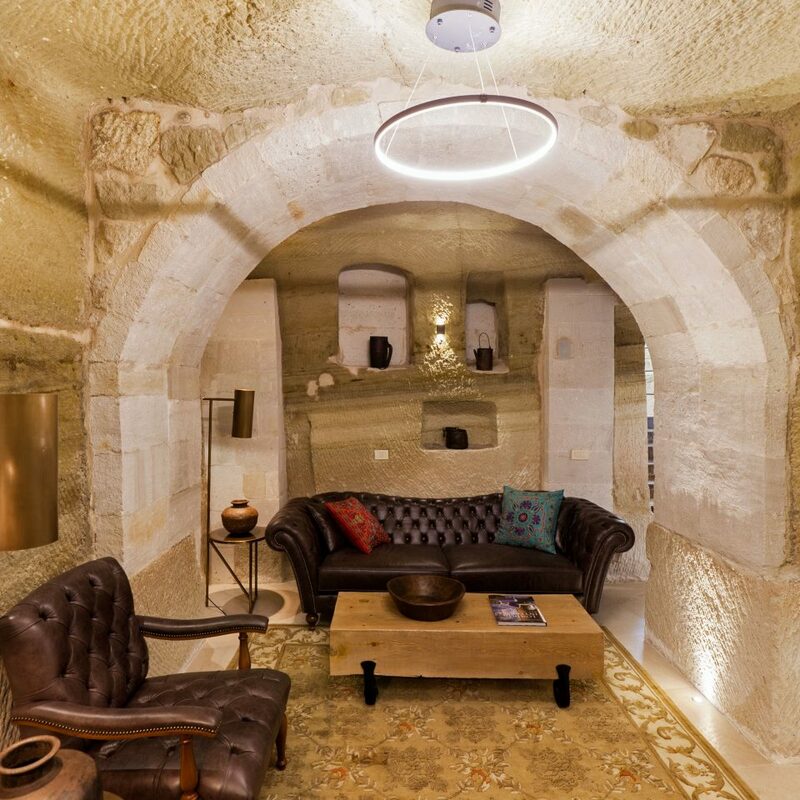 Some rooms are carved out of caves, some are stone-arched spaces, and some have flat wooden ceilings. 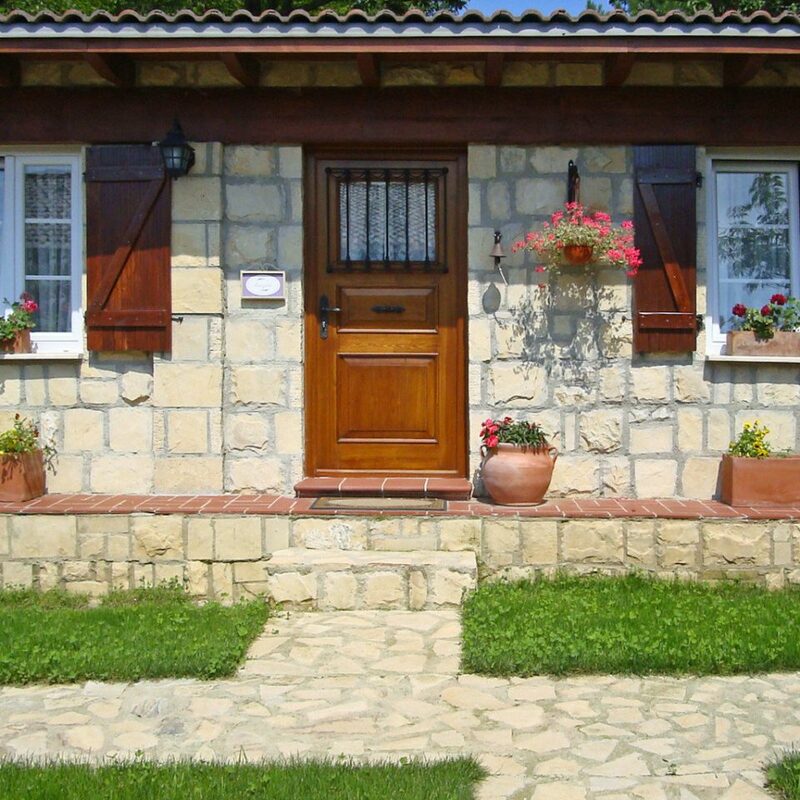 A few carefully chosen local artifacts, including old dowry chests and cooking utensils, provide attractive talking points and contrast with modern pieces. 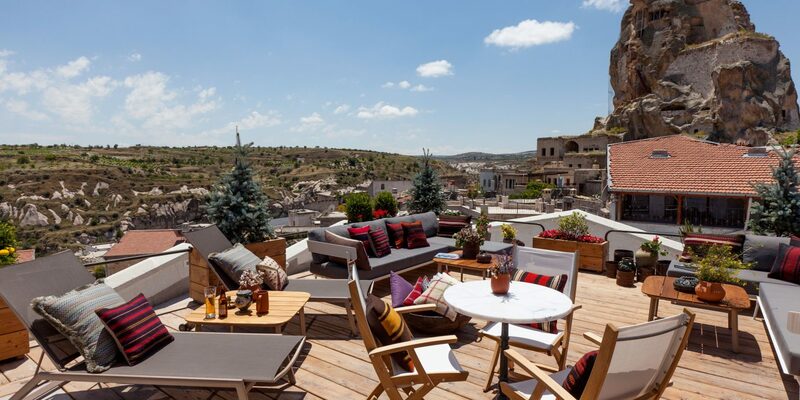 The buzzy rooftop bar-restaurant offers impressive views of the surrounding moon-like landscape. 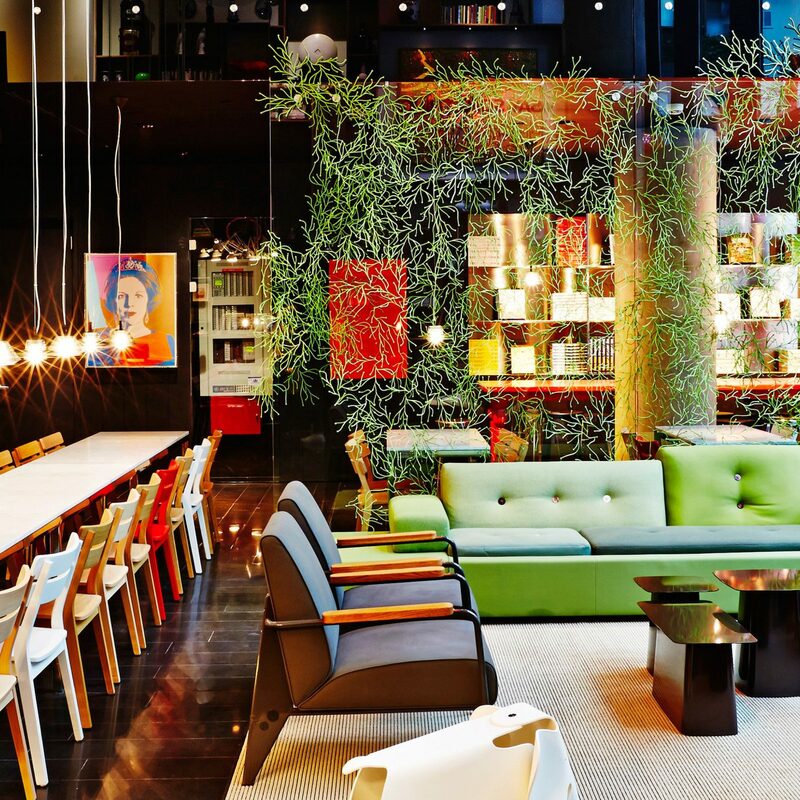 The building was once a large private home, so each of the 28 guestrooms has a completely different layout. They’re individually decorated, too. 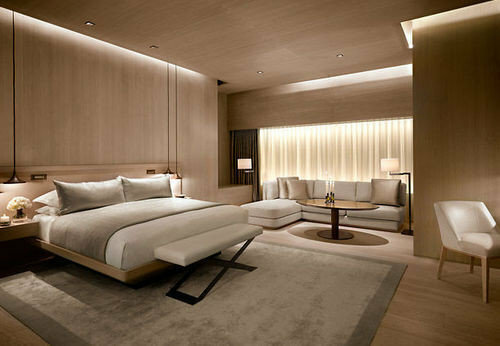 Fancy furnishings include Empire-style beds, modern four-posters, TVs concealed in wooden cabinets and freestanding tubs. 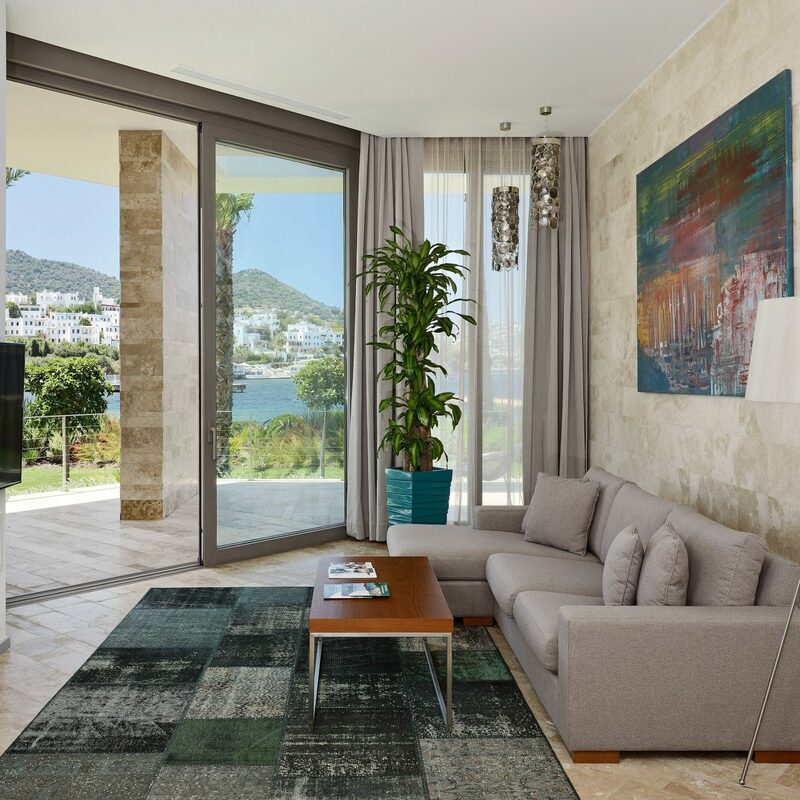 Many feature comfortable sitting areas or look onto private terraces or enclosed courtyards. The hotel has gone to town with its bathrooms, which have circular neo-Ottoman stenciled sinks, walk-in showers and/or big tubs. 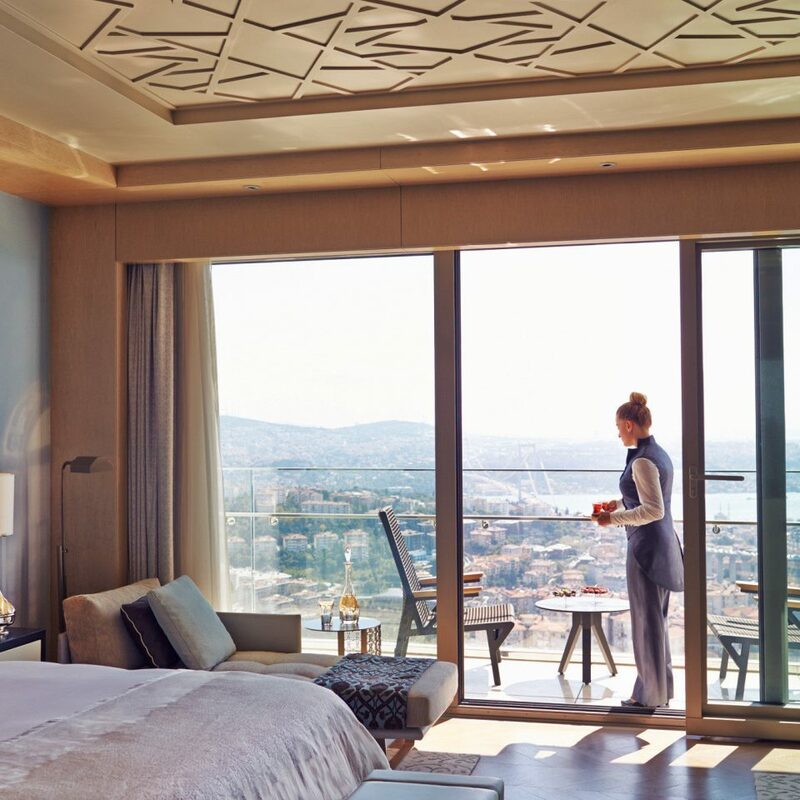 The toiletries are from the Istanbul-based boutique Lokum. And as with the bedrooms, all the bathrooms are unique. 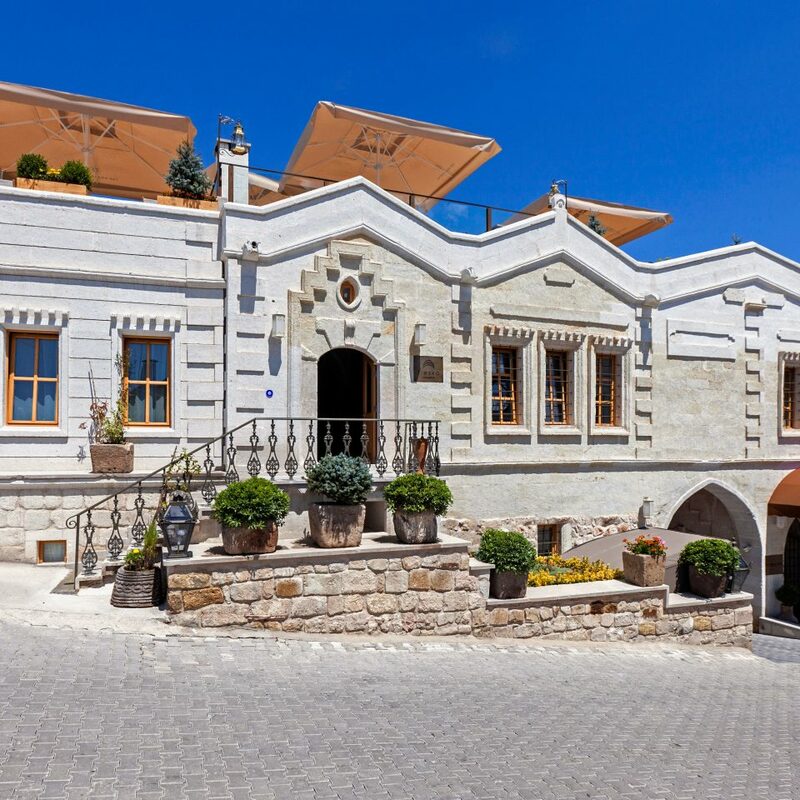 In summer the Fresko Lokanta restaurant occupies the roof of the main building and offers great views of the typically Cappadocian lumpy-bumpy landscape toward Ortahisar Castle, a soaring, cave-riddled rock formation; in winter it migrates indoors into a collection of elegant stone-arched dining rooms decorated with frescoes. 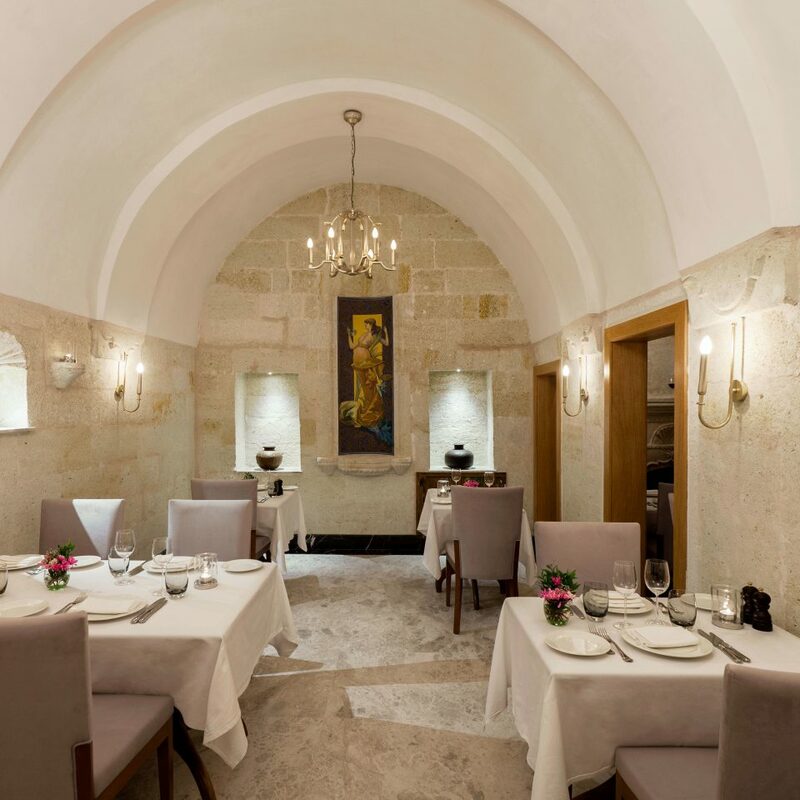 The cuisine is Turkish but with unexpected twists such as Circassian duck, a tasty walnut and duck paste starter, and trilece, a delicious pudding made with three kinds of milk. The breakfast buffet features bread baked fresh on-site. 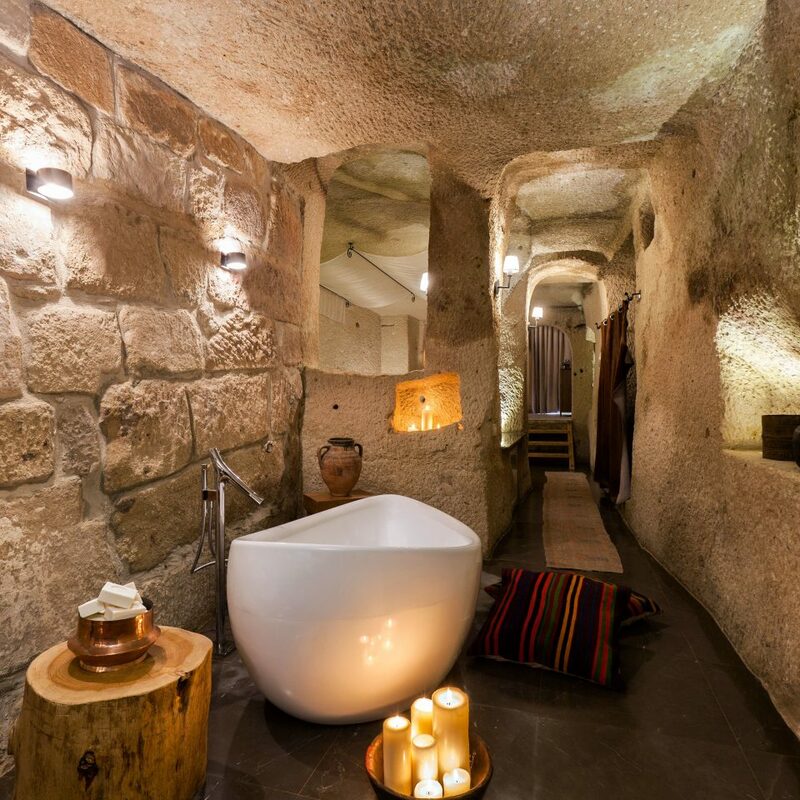 The cave-cut basement spa is wonderfully atmospheric and features a sauna with a salt-brick panel, a glorious blue tile Jacuzzi with heated mosaic recliners, an exquisite marble-lined hammam and a candlelit space for yoga sessions. 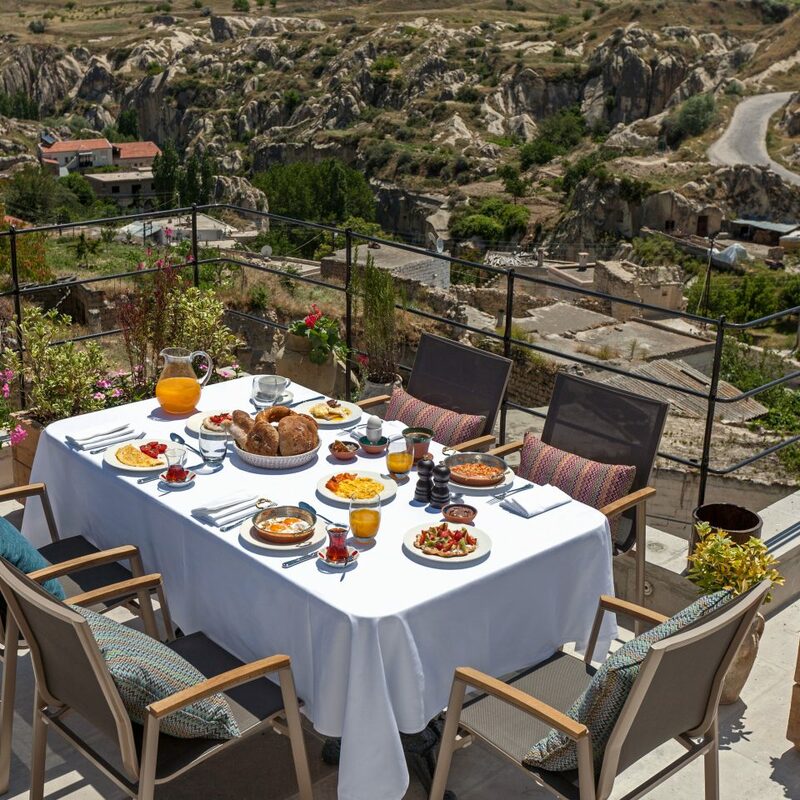 A relative newcomer to Cappadocia’s tourism scene, the village of Ortahisar is still largely rural, with many people earning a living from storing and fattening up lemons. On its doorstep the far more developed town of Goreme is home to astonishing rock-cut churches preserved in an open-air museum. 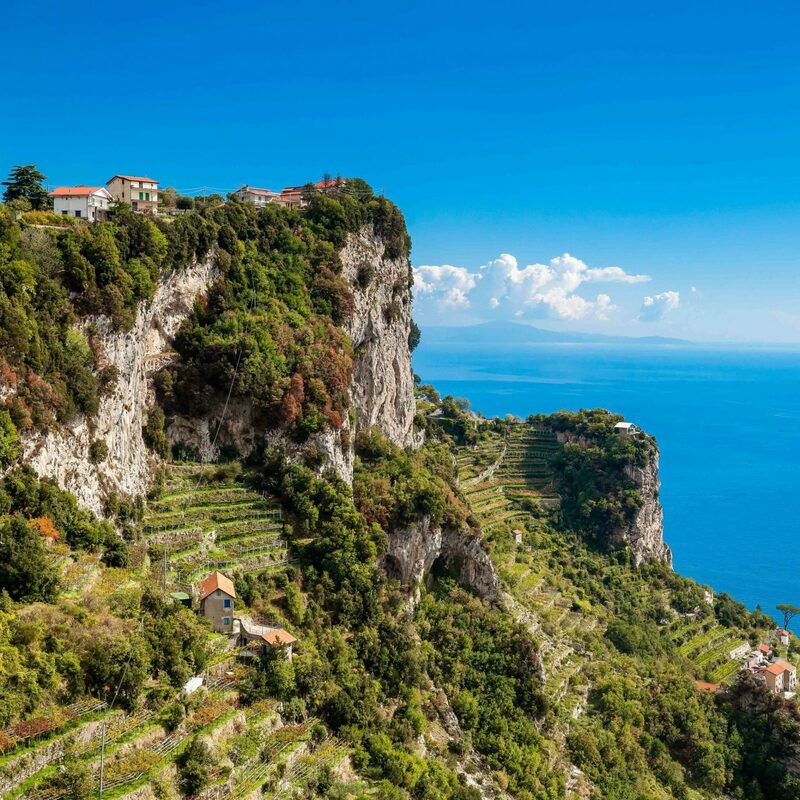 Easily accessible are several “underground cities” as well as many valleys that are perfect for trekking or horseback riding. It’s a rare visitor who doesn’t take to the air at dawn to gaze down on the spectacular valley vistas from a hot air balloon. 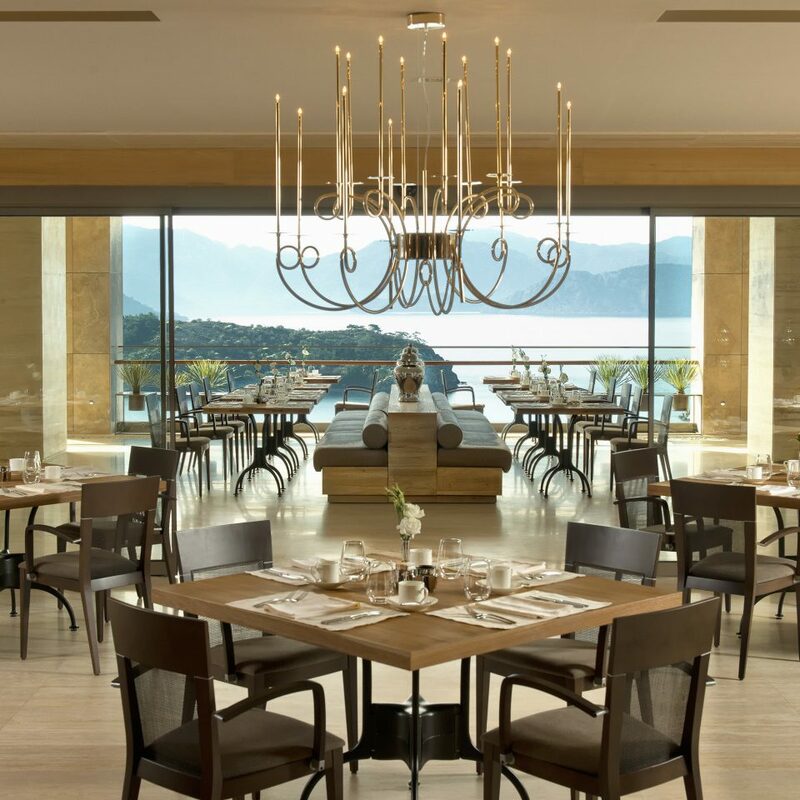 The Exedra Hotel is a charming hotel spread over quite a large area, very close to the Ortahisar fort. What went well - the hotel is very beautiful . The views are amazing, over the fairy chimneys, and the fort. The location is quite nice, there are a number of good restaurants and shops close by. The rooms, though small, are cosy, and the bathrooms are amazing. What could have been improved - the food wasn't that great. Worse, in spite of repeated requests, the restaurant staff did not label the food,and their English wasn't good enough to tell us what exactly we were eating. Top tips - though we found the hotel great, please note that there are lots of steps to go up and down. The restaurant is a good four floors down. So it might not be the best choice for the very elderly, or those with mobility issues. The hotel is built on a slope with facilities on different levels. 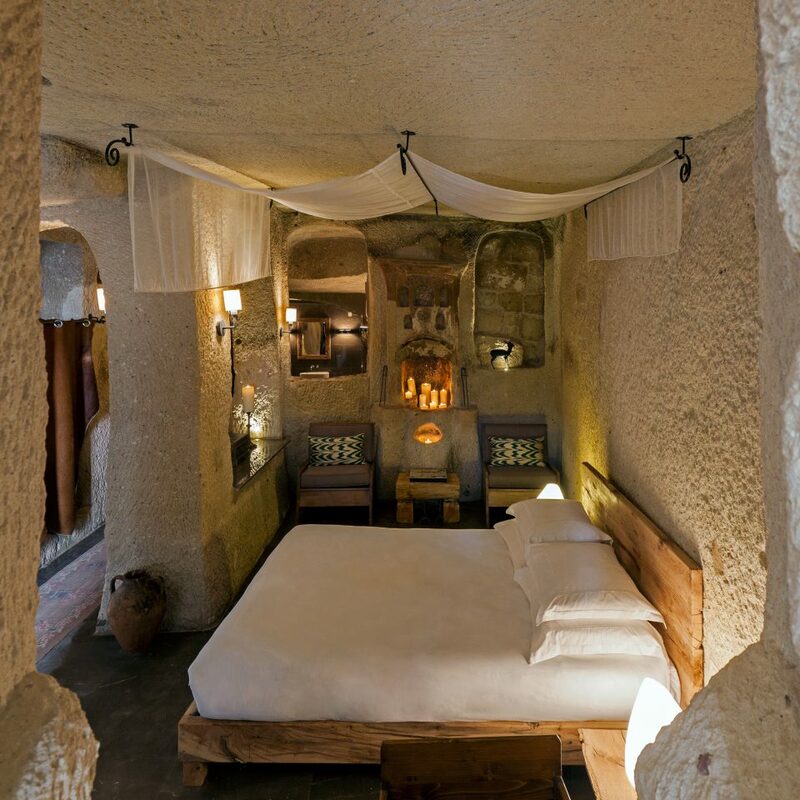 All rooms are caves carved out from volcanic rocks with different sizes and interesting interior layout. 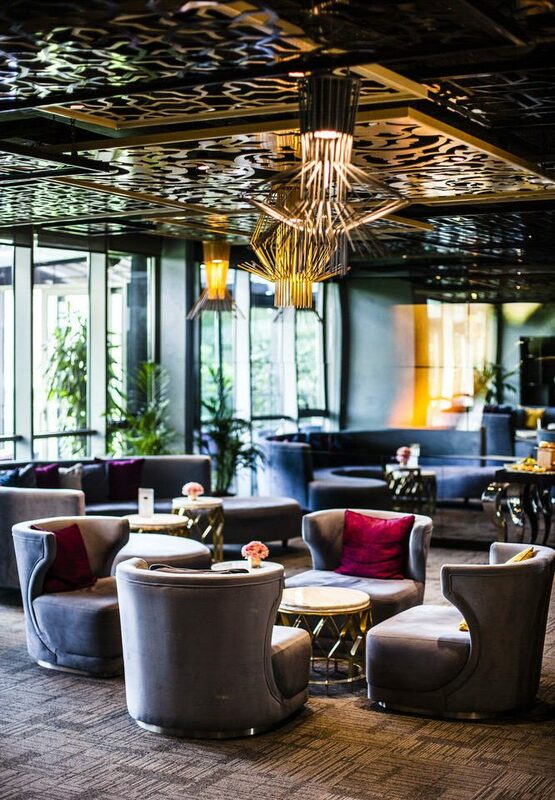 The dust falls from the soft rock ceiling is an experience but acceptable as part of nature. One drawback was the buffet dinner. Our group was arranged for the second seating, most of the food were gone and the food counters were tatty. The waiter told us no more refill but rice and noodles. Eventually got some meat dishes after the tour leader told the manager the issue. It was a unique experience with the best hotel around here. The biggest and most unique arhitecture hotel around here and all of cappadocia. We simply love everything with my wife! Staff were great and food was delicious, hotel was so clean( more than ever expected) . We want to thank Elif Hanım as manager on behalf of everyone working. Simply Woooowwwww.. 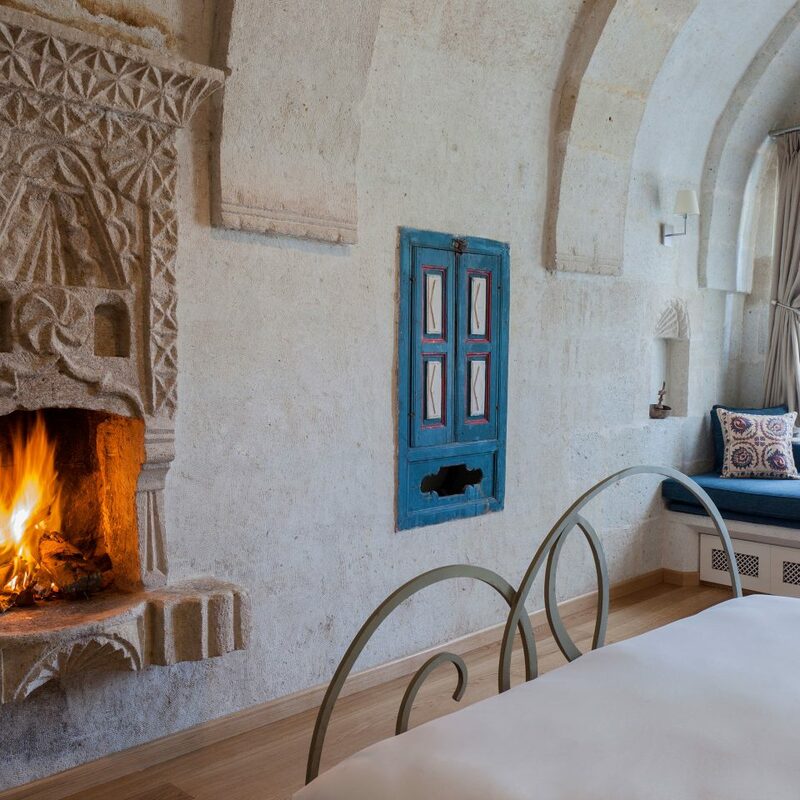 Historical, calm, romantic, friendly staff, lovely wine cave, perfect for couples.. Amazing architecture.. A bit far from the hot air balloons area but best hotel in the area.. Breakfast could be better..